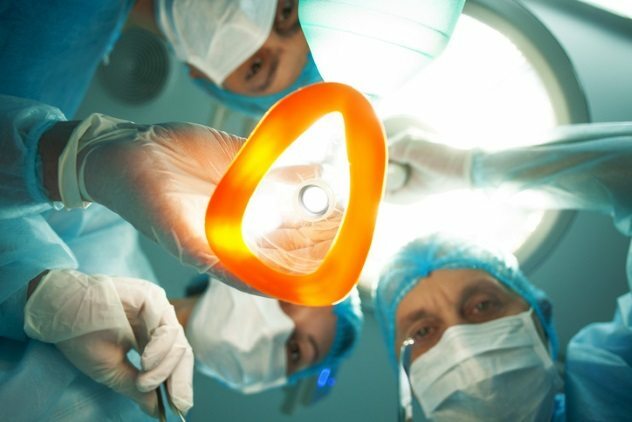 People who wake up during surgery are usually traumatized by the experience. Many of them feel the surgeon’s every cut and stitch. Unfortunately, they cannot tell anyone of the agony that they are in, as they’re usually given muscle relaxants before the surgery. The medication paralyzes the patient. Carol Weihrer spent years living in pain due to a scratched cornea. She had undergone 17 surgeries to try to fix it, none of which worked. Her doctor told her that they could not save her eye; it would need to be removed. Weihrer was relieved that the pain would finally be over. Weihrer was terrified. She could not speak, and she could not move. Weihrer tried to scream, but no sound could come out. She was paralyzed by the muscle relaxants. All she could do was listen to the surgeons talk as they removed her eye. Weihrer heard the surgeon advise the intern: “Don’t be afraid to use all the force you need. You really have to pull!” She felt an extreme tugging, and then everything went black. The experience has haunted Weihrer. While she felt no pain from the operation, the feeling of helplessness was unbearable. Weihrer couldn’t sleep lying down because it brought back too many bad memories, and she suffered from frequent nightmares. Carol started seeing a psychologist, who diagnosed her with post-traumatic stress disorder. Donna Penner needed to undergo surgery on her abdomen. She was given anesthetic, and she woke up as nurses were washing her stomach. Penner thought that the surgery was over. Then she heard the surgeon ask for a scalpel. 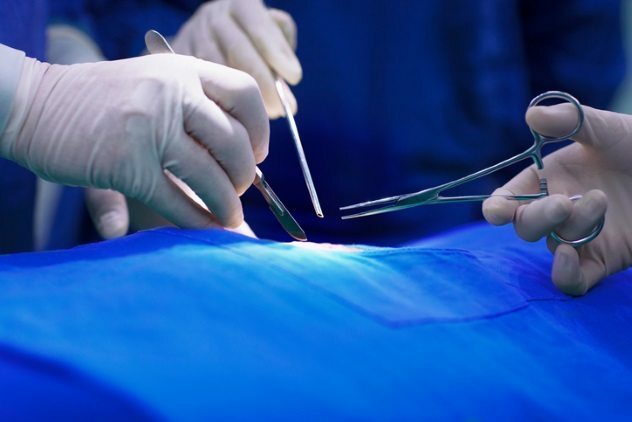 Penner felt the entire surgery: She felt the surgeon cut her open, she felt the surgeon slide medical instruments through her abdomen, and she felt her organs being moved around. Penner thought that she would die. She tried to get the attention of the doctors, but she had to struggle to make the slightest movement. Penner managed to twitch her foot three times. Each time, someone placed their hand on her foot to still it. No one acknowledged the movement. Penner suffered throughout the entire 90-minute operation. Not only did she feel the pain of the procedure, but she also nearly suffocated. Penner was on a breathing machine that only gave her seven breaths a minute. It was not enough; she felt like her lungs were on fire. Penner regained a few small movements after the surgery was over. The doctors noticed and pulled the breathing tube out of her mouth, but she couldn’t breathe on her own yet. Penner nearly asphyxiated, and they had to use a manual resuscitator to force air into her lungs. The anesthesiologist gave her something to counteract the paralytic. She confronted him soon after she could speak: He shrugged and said, “It happens sometimes.” Then he left. She was not offered any help to recover from her ordeal. Penner struggled to move on with her life, but the stress overwhelmed her. She lost her job, and her relationships became strained. Penner had difficulties with her follow-up surgeries. They triggered terrible memories and crippling apprehension. She found a therapist, who confirmed that she had PTSD. Sidney L. Williams needed to undergo open heart surgery, and the surgeon warned him that he had a 50-percent chance of dying on the table. Williams was given anesthetic, and he drifted off to sleep. He woke up to the sound of a bow saw—his sternum was being opened. Williams tried to tell the doctors that he was awake, but he couldn’t make a sound, nor could he move, speak, or see. Williams couldn’t even cry, as the drugs he was given stopped tear production. He heard the doctors discuss his damaged heart. Seconds later, he felt waves of pain as his heart, which had stopped beating, was shocked. Williams later said that this was the worst pain that he had ever felt: He felt like he was being buried alive. Fortunately, Williams managed to survive the operation. However, the surgery left him with horrific nightmares, which caused him to grind his teeth so hard that he cracked several of them. Jeannie Smith needed to have both of her ovaries removed after a doctor found a cyst on one of them. Smith was given anesthesia, and she was wheeled into surgery. She soon woke up. All she could see was a bright light shining in her face. Smith was paralyzed from the medications and could not speak. There was no way to show the doctors she was awake. Smith had to endure every second of the 45-minute operation. She felt every cut and every stitch. 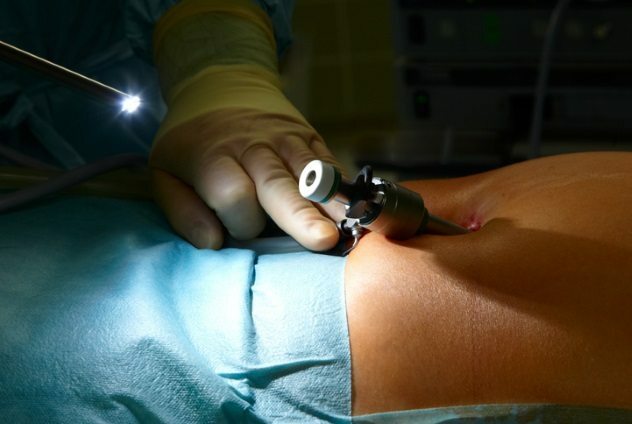 By the end of the operation, Smith was thankful that she only had two ovaries. She compared the pain to a bomb exploding inside her. Smith later found out that the anesthetic had run out during the operation, and the anesthesiologist hadn’t noticed. Smith sued the anesthesiologist, and she was awarded $150,000 for her suffering. Caroline Coote needed to have surgery to remove her gallbladder. She was placed under anesthesia, but the line that delivered the anesthetic began to leak. The drugs wore off soon after her operation had begun, and she woke up. The muscle relaxants worked perfectly; Coote could not move. She was force to lie there and endure the pain of the operation. Coote focused every ounce of her willpower into alerting the surgeons that she was awake. She tried to scream, but she could not make a sound. Coote managed a few tears, but they were overlooked. Finally, the anesthesiologist spotted a small movement of her head. Then he noticed her blood pressure had significantly increased, and he searched for the problem. He saw that the anesthetic line had a leak, and he fixed it. Coote fell back asleep. When she was revived after the surgery, Coote was “hysterical, agitated, frightened, and angry.” She remembered the pain of the surgery, and it scarred her. Coote developed post-traumatic stress disorder, depression, anxiety, and panic attacks. 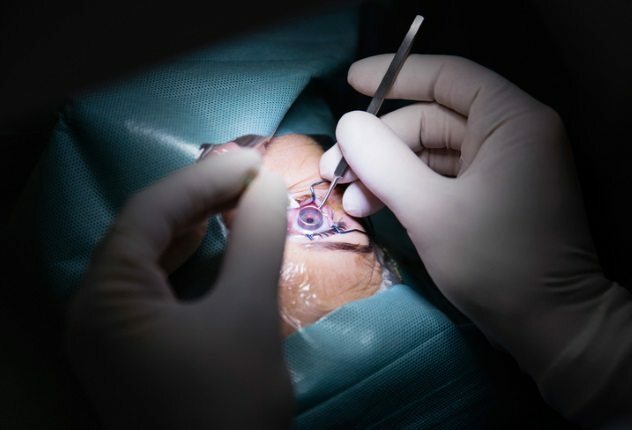 Hector Alonso needed to have a cataract operation on his right eye. He was given anesthesia, and he drifted off. However, Alonso woke up in the middle of the surgery. He could see the surgeon operating on his eye. Alonso told his surgeon that he was awake, and he begged the doctor to stop the surgery. 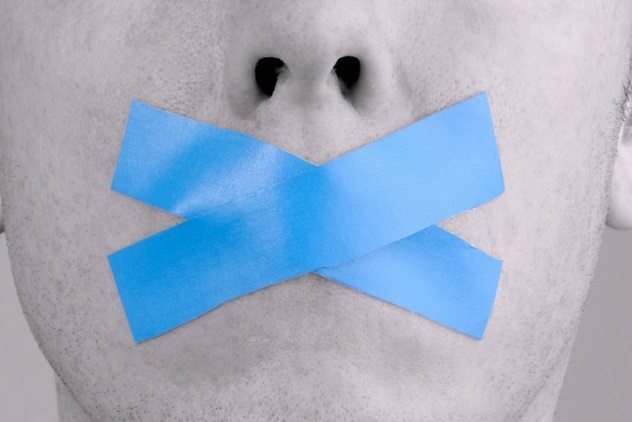 Instead, Alonso was restrained, and one of the doctors placed a piece of tape over his mouth. During the ordeal, one of Alonso’s teeth was knocked loose, and he swallowed it. The surgeons continued with the operation. Unfortunately, the surgery failed, and Alonso went completely blind in his right eye. Alonso filed a lawsuit against the surgeon and the hospital. In it, Alonso claimed the surgery had caused him mental anguish and suffering, along with several other problems. He likened his experience to torture. Diana Todd was placed under anesthesia to undergo a hysterectomy. She woke up and heard people talking. Todd tried to hear what they were saying. Instead, she felt the first cut. She felt the blade slice her open again and again; she stopped counting after the fifth cut. Todd was hit with constant waves of pain. The agony was indescribable. She was trying to scream as loud as she could, but she couldn’t make a sound. The anesthesia drugs had paralyzed her. Todd confronted the surgical team after the surgery. A nurse told her that she could not have been awake—it was all in her head—and Todd started to wonder if she was losing her mind. She began to suffer from claustrophobia and couldn’t sleep without a light. Todd even contemplated suicide because of the ordeal. The experience still haunts her, and her muscles twitch whenever she thinks about the surgery. Ms. Y had appendicitis and ovarian bleeding, and she needed surgery to correct her health issues. She fell asleep, but she woke up before the procedure was over. Ms. Y heard people talking. Then she felt a cut being made in her abdomen and something moving inside her. She tried to open her eyes, but she couldn’t. Ms. Y heard people saying, “So much blood! Quickly take some pictures.” Then she fainted. She complained to the hospital, but she never received an official reply. Ms. Y decided to report the case. 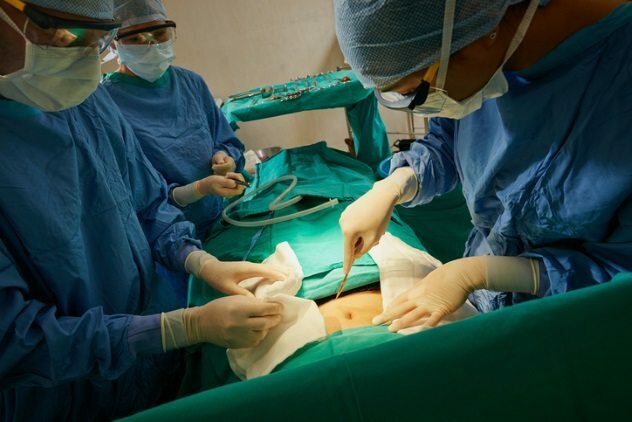 The subsequent investigation found that the anesthesia machine had malfunctioned during the surgery, an error which went unnoticed for 25 minutes until the surgeon saw Ms. Y’s abdominal muscles move. The surgeon alerted the anesthesiologist, who increased her dosage. 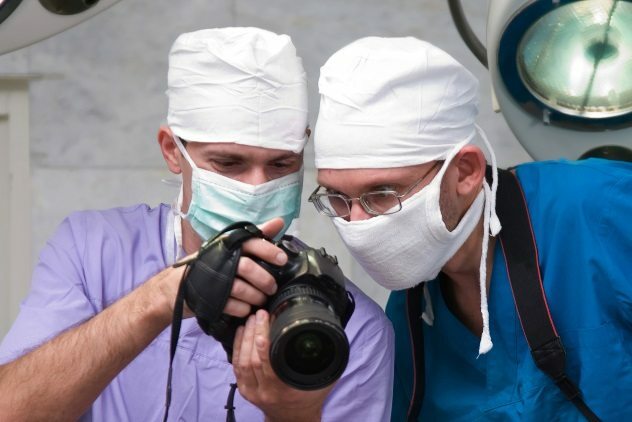 The anesthesiologist was suspended for two years, as he hadn’t checked his equipment before the operation. Alexandra Bythell’s anesthetic wore off shortly after her appendix removal surgery began. She woke up and began to panic. Her eyes were taped shut, and there were breathing tubes in her throat. Bythell tried to breathe, but she couldn’t manage a single breath. She thought that she was going to die. Bythell was paralyzed. She overheard medical staff discussing her size and weight, and she felt someone poke and prod her. Bythell heard a shout for more morphine, and she drifted back to sleep. She tried to ask the hospital what happened, but they kept giving her excuses. They said that she must have hallucinated. Bythell kept badgering them, and they admitted that staff had failed to check the levels on the anesthetic machine. The operation damaged Bythell’s mental health. She suffered flashbacks, nightmares, panic attacks, and anxiety issues, and she was diagnosed with post-traumatic stress disorder. Sherman Sizemore underwent exploratory surgery to find the cause of his abdominal pain. He was given paralyzing drugs to stop him from moving during the surgery, but he was not given any general anesthesia. Sizemore was awake for the first 29 minutes of his operation. He felt everything. Sixteen minutes after Sizemore’s stomach was sliced open, the anesthesiologist realized his mistake. He gave Sizemore anesthesia and an amnesia-inducing agent. The anesthesiologist did not tell Sizemore or the other doctors about his error. After the surgery, Sizemore woke up anxiously. 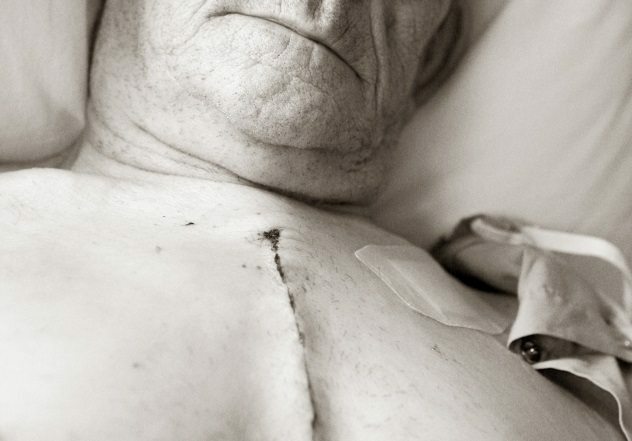 He thought that he experienced the operation, but he didn’t know if his memories were real. The ordeal changed Sizemore; he became a completely different person. He had trouble sleeping, and even when he managed a nap, he suffered from terrible nightmares. Sizemore became convinced that people were trying to bury him alive. The stress was too much for him. 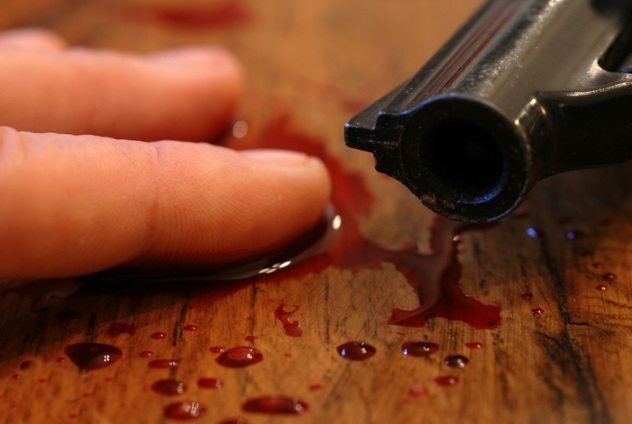 He shot himself less than a month after his surgery. 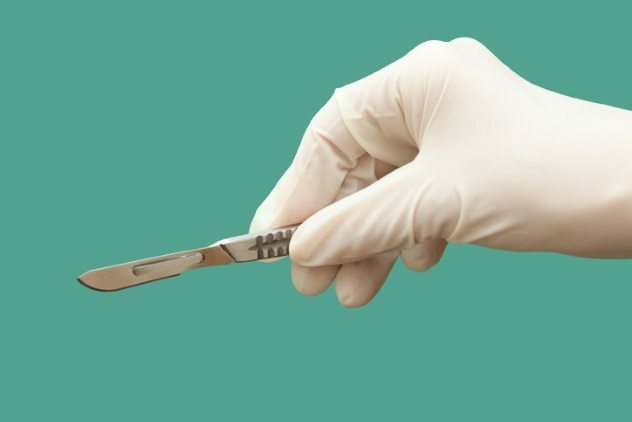 For more operations that turned into nightmares, check out 10 Unimaginable & Horrific Botched Surgeries and 10 Nightmarish Stories About Terrifying Medical Errors.